Join us for a monthly craft program for adults. All craft materials will be provided. 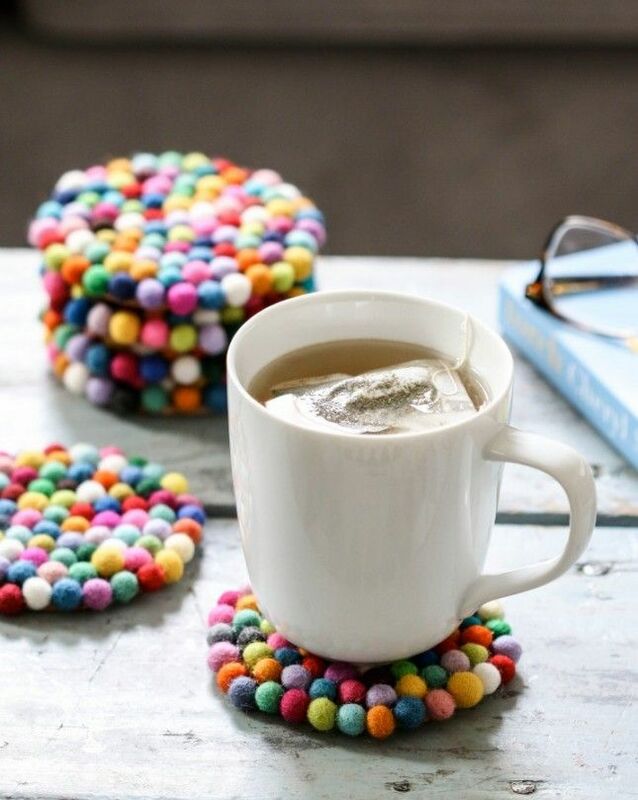 The February project will be pom pom coasters.